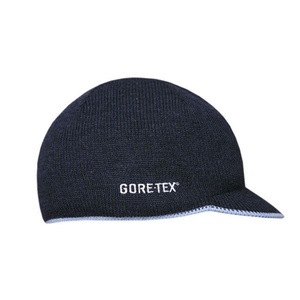 Multifunctional polyester stretch microfiber smotorcyclef. 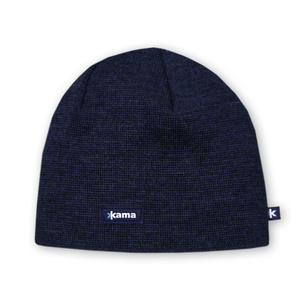 Kama hat of merino wool. 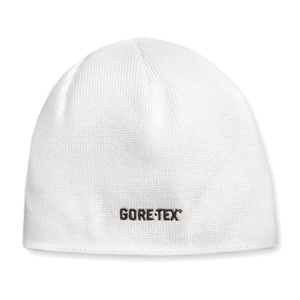 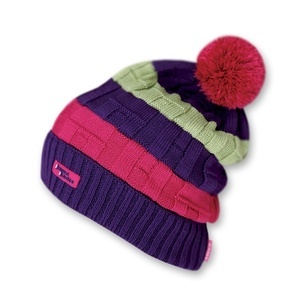 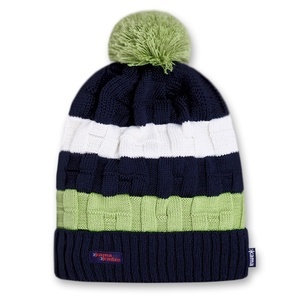 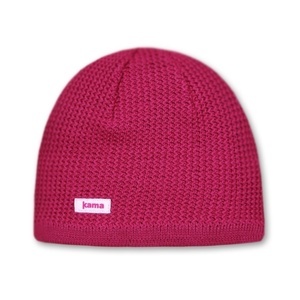 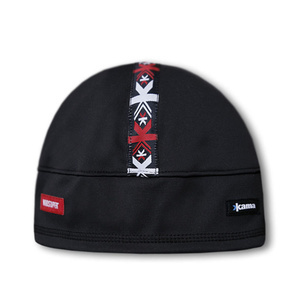 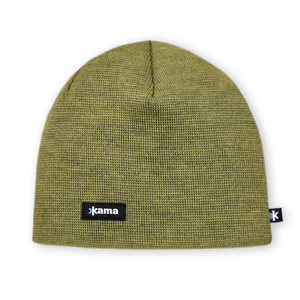 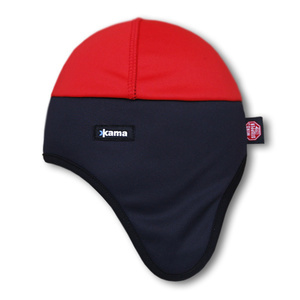 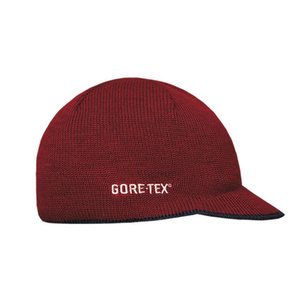 Thin simple cap for daily use of 100% merino wool with a water-repellent finish. 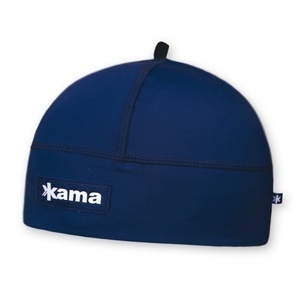 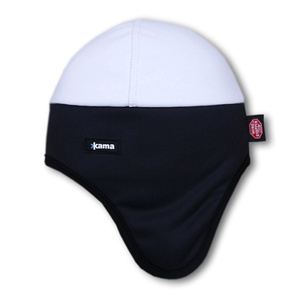 Our functionally and technically best equipped cap with peak. 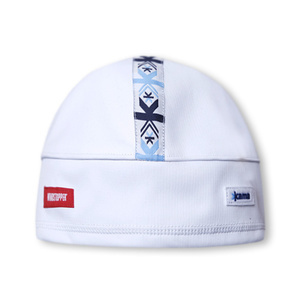 Caps Windstopper® Softshell, classical style, complemented with our logo stripe. 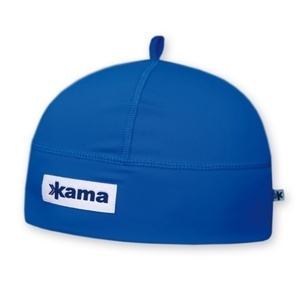 Warm knitted cravat brand Kama. 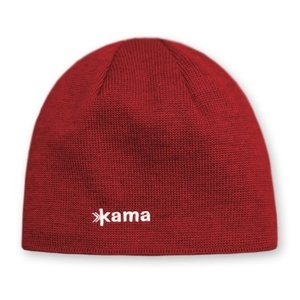 Our functionally and technically best equipped caps.